The village of Cratloe is situated just off the N 18, the road from Limerick to Galway. Although the parish of Cratloe is in the Diocese of Limerick, it is actually in the neighbouring county of Clare. 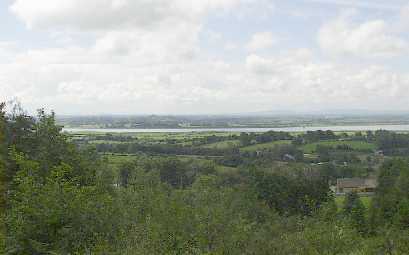 Cratloe Hills divide the dioceses of Limerick and Killaloe. Sixmilebridge is located on the R 462 between Cratloe and Tulla. The population of the parish is approximately 2,000. Cratloe-Sixmilebridge parish: Get more information on the Limerick Diocese website.